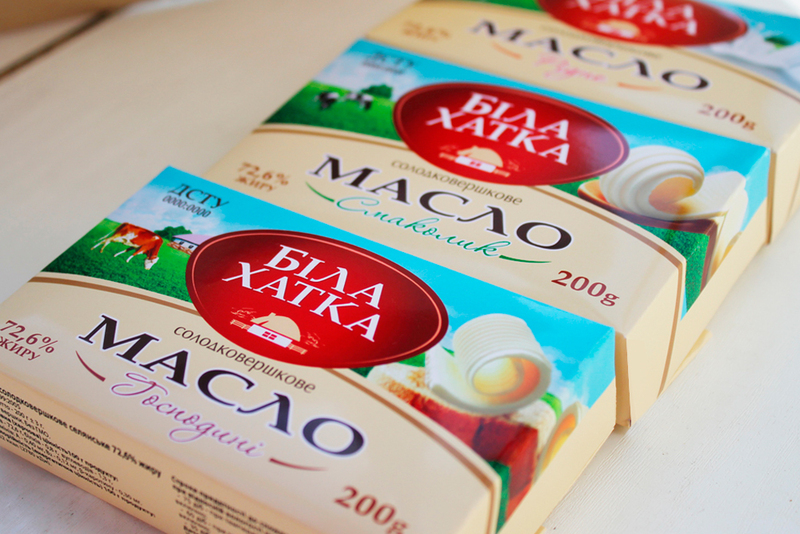 Bila Khatka is a trademark of dairy products. 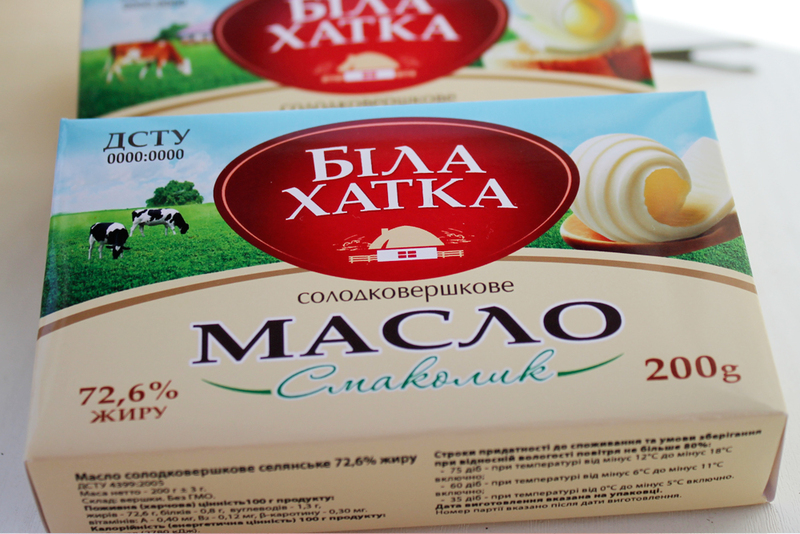 When creating the name, the task was to display the associations of the dairy region, our Ukrainian lands, where natural dairy products are produced. Bila Khatka is a name that could satisfy all these wishes. The name-separator (sub-targeting) was used, in order to beautifully divide the product line: Smakolik (delicious), Gospodine (mistress), Ridne (native). 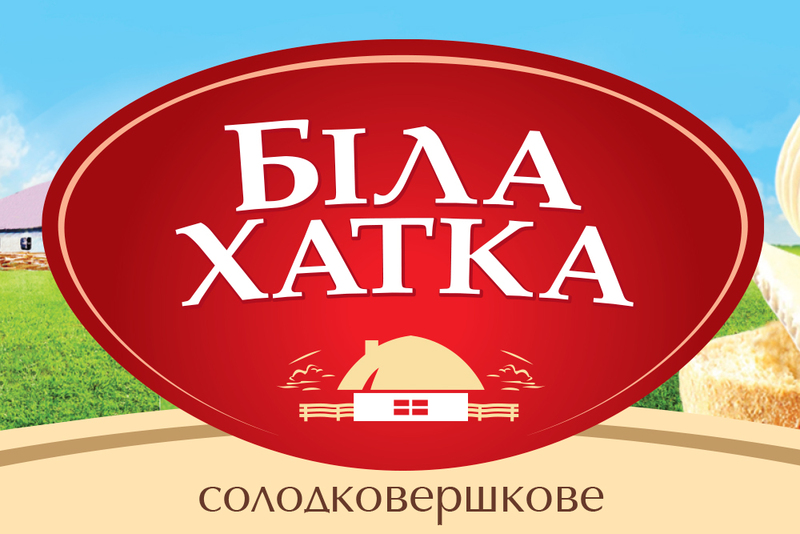 In the development of the logo was the desire to display the Ukrainian house (hutka), but in a more modern version. In the design of packages, there is also the idea of ​​a Ukrainian village or farm, fields, to once again emphasize the naturalness of production and the Ukrainian origin of the product. Were developed: name, logo, packaging.